Bayern München’s president Uli Hoeness, wanted to remind everybody that the German giants won’t be favorites vs Borussia Dortmund. 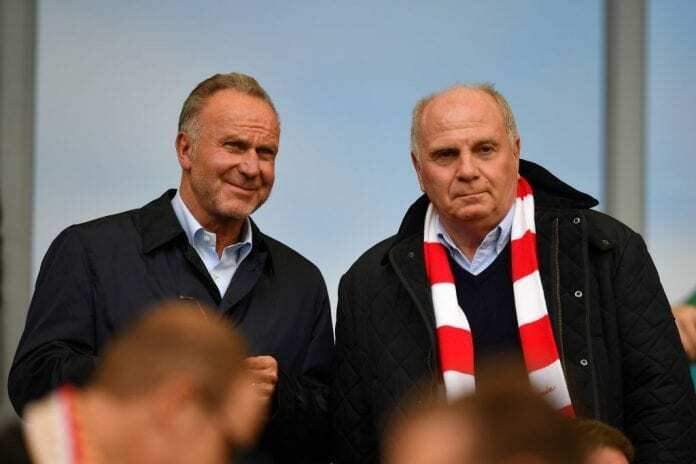 If you thought that next weekend will be exciting only because England will have a Derby, Bayern’s president Uli Hoeness was gracious enough to remind everybody that Germany will also have Der Klassiker between the Bavarian squad and Borussia Dortmund. This match is arguably the biggest event in the Bundesliga every year, it usually has the bigger club as the absolute favorite but this season things are going to be very different. Dortmund is currently amongst the most exciting squads in all of Europe, their latest defeat against Atletico Madrid in the Champions League is no indicator of the real level of performance they have brought to the domestic competition this season. Bayern München’s top board members are very aware of how complicated next Saturday’s match will be and they won’t let the illusion of Dortmund’s latest defeat deceive them in any shape or form. 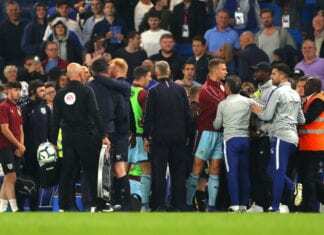 The German giants have gotten too many negative results in the current season, this is what will keep them from getting too confident and the perfect excuse for them to go all out against the Bundesliga’s revelation. Regardless of how much power Bayern München has for this upcoming Der Klassiker, there is no way to overlook the sensational performances that many of the young talented players Borussia Dortmund have been delivering every single week. Starting with their ‘secret weapon’ Jadon Sancho, the young English international who is already established as one of the best players in Europe after only a few months of constant delivery of stellar performances for his new club. We can also mention the great first season that Moroccan left-back Achraf Hakimi is also having with Borussia Dortmund, the Real Madrid product who is destined to go back to Los Blancos and become the Marcelo replacement the club had been looking for so long. And what can we even say about young sensation Christian Pulisic, an already well-established star inside the club who is arguably amongst the most talented players of his generation and the United States’ best footballer today? All these kids are being led by German winger Marco Reus, an experienced forward who is starting to look like he could be about to have the best season of his career. All these elements haven’t gone through Bayern’s radar without getting unnoticed, the whole club is worried about next Saturday’s match and president Uli Hoeness already knows how difficult it will be for them to win. “You can’t go to Dortmund and say that you want to secure three points. Dortmund have had a very good season so far, no doubt about it,” said Uli via Goal. “Don’t always be so negative. The season has just begun, we have a team in transition, a young coach who has to settle in here and you have to be patient,” he added. Who will win the next Der Klassiker between Bayern München and Borussia Dortmund? Please share your opinion in the comment section down below.